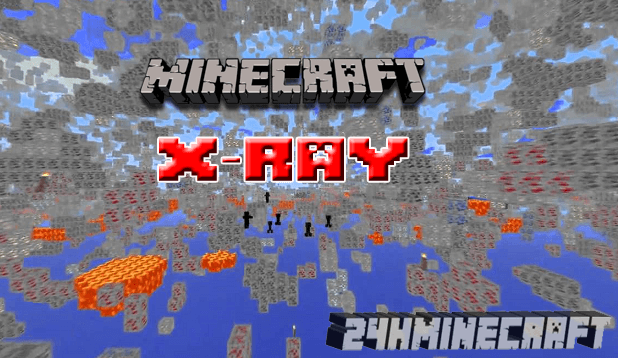 The X-Ray mod is one of Minecraft’s mods which were also called The Simple Xray Mod. This mod was compatible with Minecraft 1.11.2, 1.10.2, 1.9, 1.8.9, 1.8, 1.7, 10, 1.7.2 and 1.6.4 and was created by thehen101. In order to enable this mod, you will need to press the ‘X’ button in the game, but you will need to play carefully as you can get banned in most servers using it. 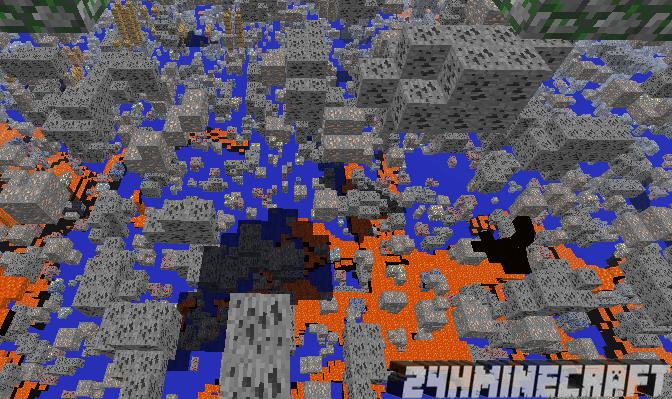 One specific feature that makes the mod pretty handy is the way it adds X-ray vision to minecraft, thus allowing you to find ores so much easier now. 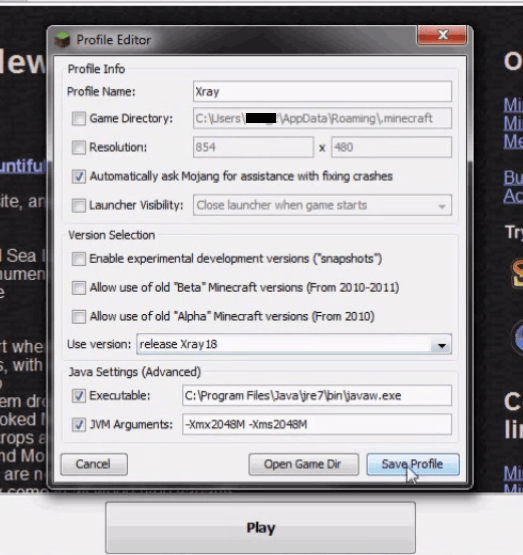 Download the mod version appropriate for your server. After downloading, run the installation file (.jar). 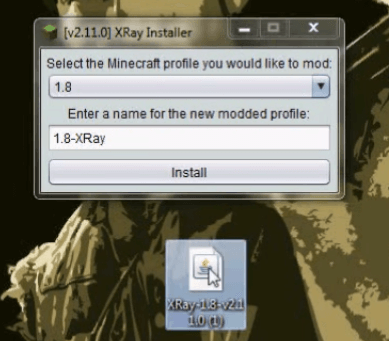 After which, choose the profile with which you want the xray mod to run with. Hit the ‘install’ button then run to make sure that it works. A useful thing you need to know is that X-ray mod Minecraft is compatible with OptiFine, Liteloader, Forge and the Standard Minecraft. Also, since this mod allows you to see through the blocks, all servers do not allow its use as it is considered as Minecraft cheat. 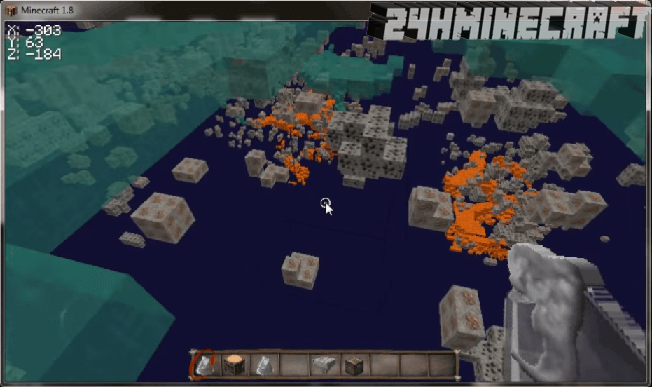 Either way, if you want your Mincraft play to be much easier, using X-Ray mod is pretty handy.